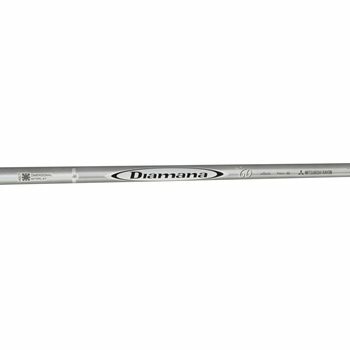 The Mitsubishi Diamana D+ White is the low launch model in next gen Diamana +Plus Series. Adaptive Balance Point compliments its 60g weight, low-mid flight profile with a low balance point. Progressive Torque matches torque with flex to optimize stability by swing speed.